"...bass grooves and transcendental keys, stirring kaleidoscopic mirages for the listener to enjoy"
Purchase the album digitally from iTunes, Amazon, Bandcamp or on glorious pink vinyl from Last Night from Glasgow. 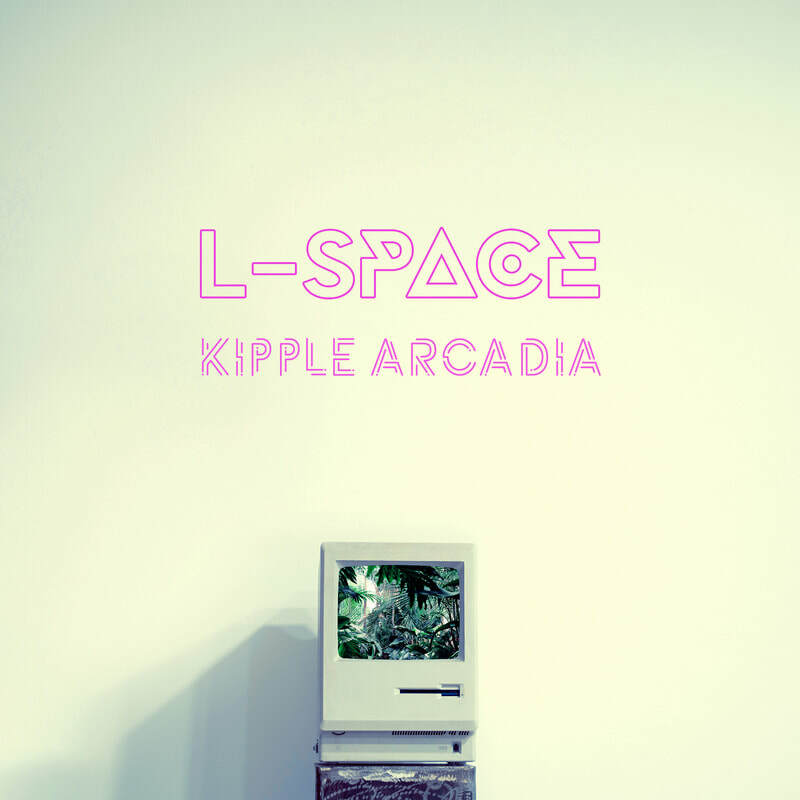 Kipple Arcadia is the debut album from the Scottish future-pop band L-space. It was released on the 28th of September on pale pink vinyl via the innovative Last Night from Glasgow label. Kipple Arcadia represents the band's vision of the future. It's not a utopia in the truest sense - it is a used universe. Imperfect and beautiful - an amalgamation of electric and human, of optimism and paranoia. The ethereal vocals are juxtaposed with distorted guitars and arcing synths, tempered by grooving bass and complex, layered beats. The songs themselves range from radio-friendly synth pop to neo-classical piano to cinematic soundscapes. It's an ambitious collection of utopian pop songs with dramatic retro-futuristic synths, dreamy guitar and ethereal vocals. The band wrote an album of better visions of the future as they feel it's something the world could do with right now. The lyrics touch on transhumanism, utopianism and more personal challenges such as managing intrusive thoughts. Their music has been likened to Mogwai, Radiohead, Goldfrapp and Portishead - bands that combine noise and beauty. 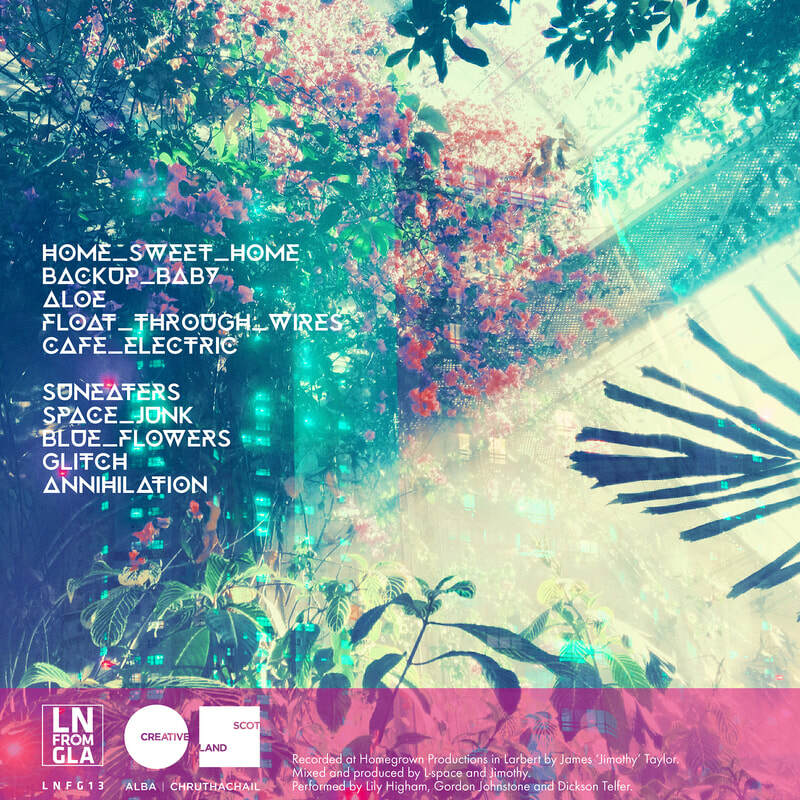 L-space formed in January 2017 to release the home-recorded EP Sol 0. The EP was well received and the band soon started to play shows, their first being at the iconic King Tut's Wah Wah Hut just a week after their first release. They played gigs across the country throughout the year and released several more EPs and singles, many of which were included on various end-of-year lists. After signing to Last Night from Glasgow in August 2017 the band reduced their gigging schedule to focus on the recording process. L-space make music for better worlds in the hope that they can make this one a little more beautiful along the way. "Meaningful lyrics and bold sounds make Kipple Arcadia a record to be treasured." "One of the best records you'll hear this year, or most years come to that"
"...hands down one of the most dazzling, goosebump-inducing Scottish records to have emerged this year"